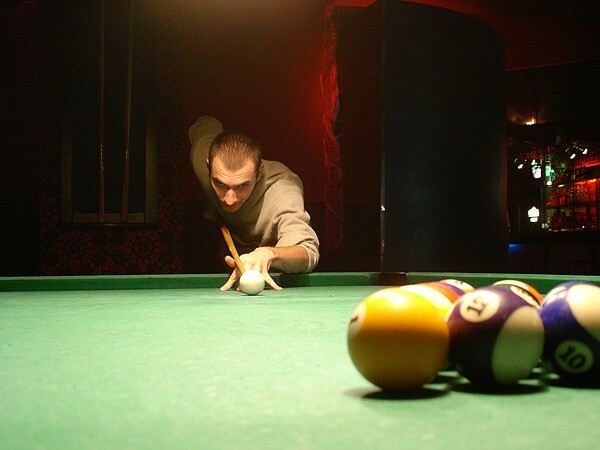 Professional billiards player :-) All the best on your birthday! That's a great angle. I hope you moved before he hit the shot!